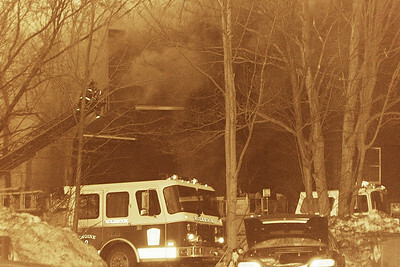 Church Fire-Bridgewater Ma. 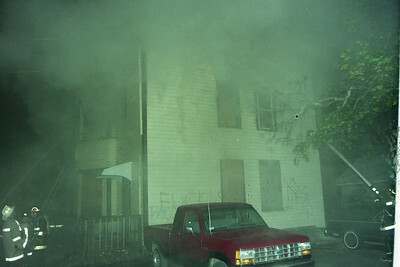 Bedford Street at School Street. 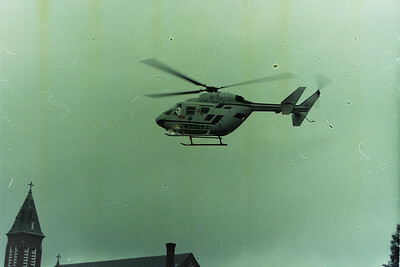 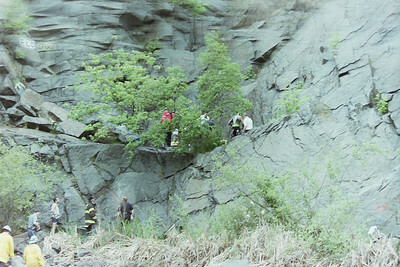 Double Medflight Call Bridgewater Ma. 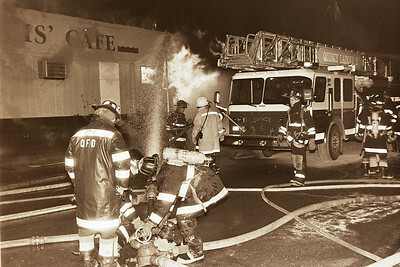 Building Fire Brockton Ma. 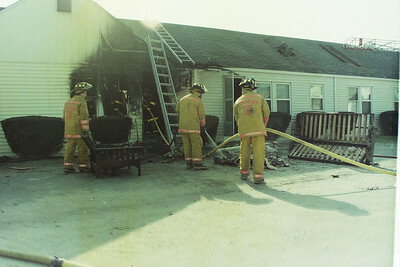 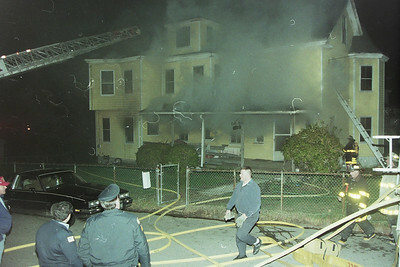 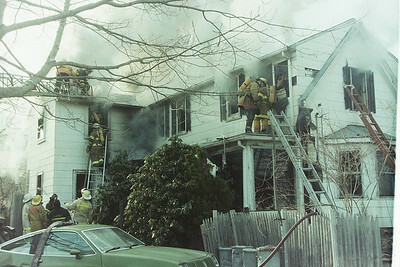 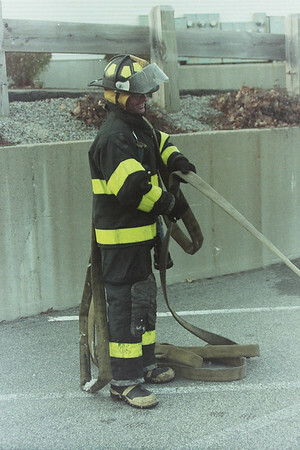 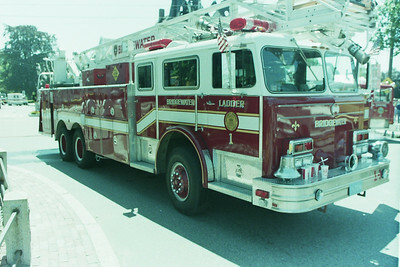 Box 4125 Ames St at Intervale St 11/06/1993. 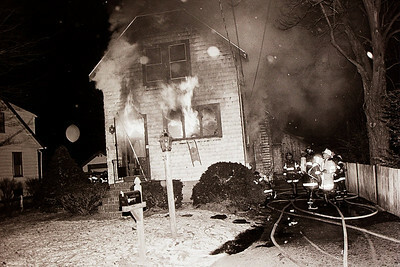 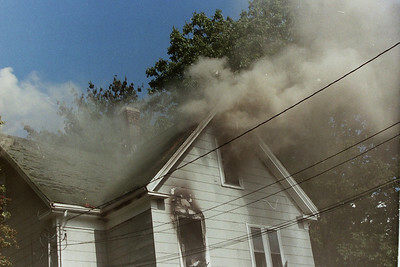 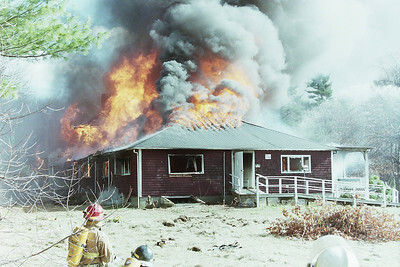 House Fire-East Bridgewater Ma. 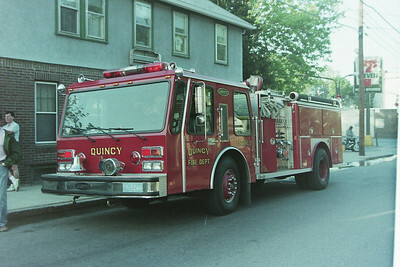 On Central Street. 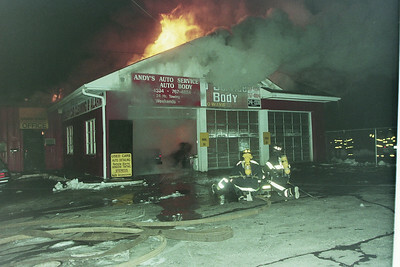 Building Fire Andy's Auto 236 Plymouth Street, Holbrook Ma. 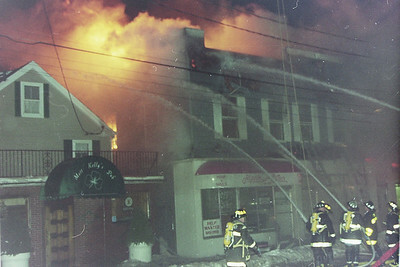 Multi Alarm Fire Saugus Ma. 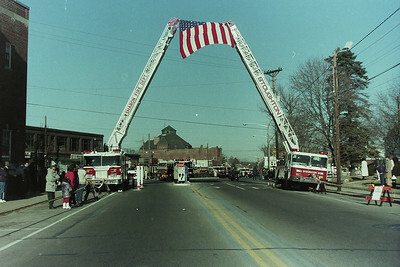 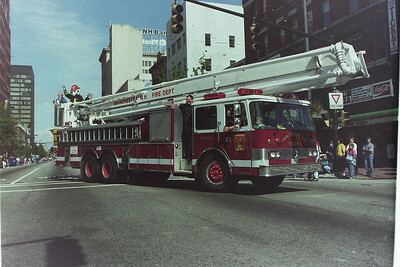 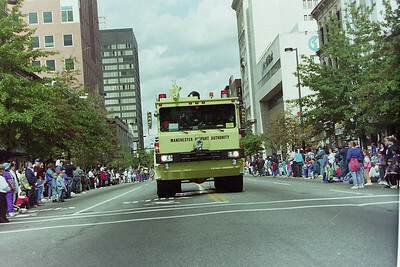 Central Street 02/28/94. 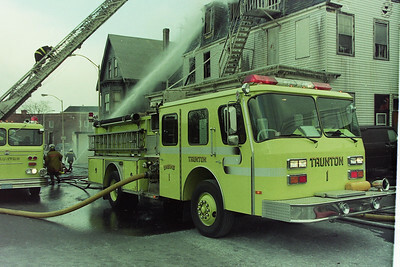 General Alarm Brockton Ma. 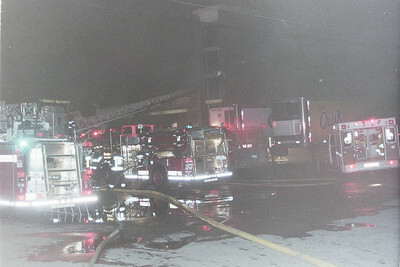 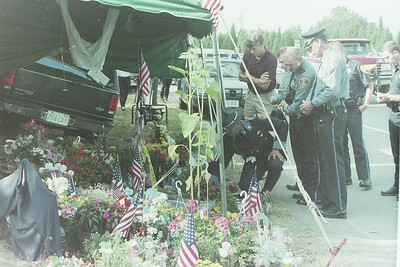 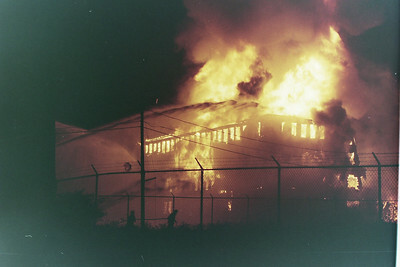 King Size Shoe Factory Spark Street 07/19/1994. 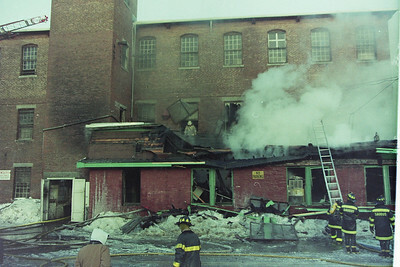 Building Fire Quincy Ma. 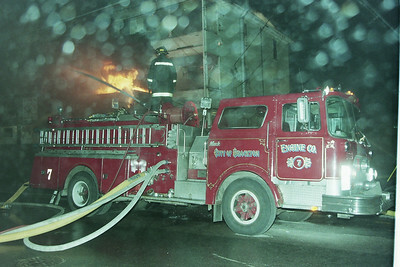 On Water Street.